Welcome to Laureas Stables, a miniature horse farm dedicated to producing the finest purebred miniatures as possible. We are located in the middle of Belgium and have developed a successful breeding program based on our remarkable collection of miniatures mares and stallions. All our American miniature horses have a European pasport and AMHA certificate and are DNA tested. Please contact us with any questions, we would love to help you discover your passion for this amazing little horse. 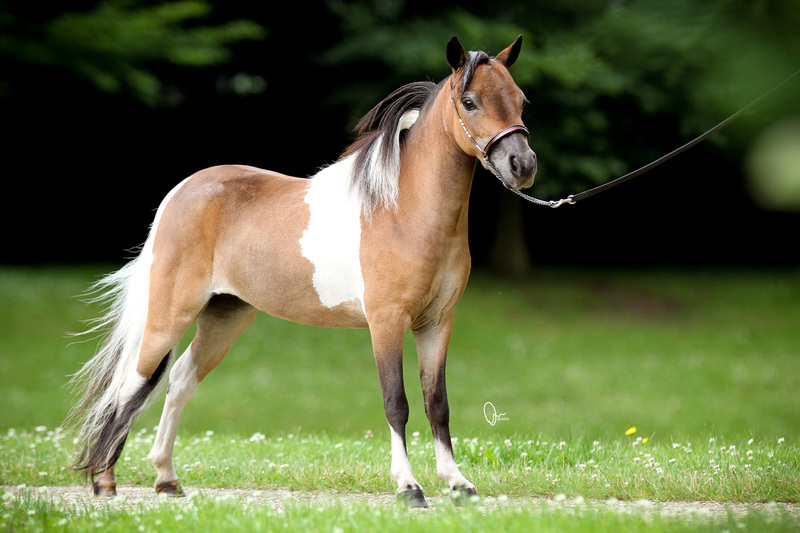 On this site we hope you too will become more informed about these unique animals and share our passion for the miniature horse. Who knows, maybe you will get the same taste like us for this horses and will be infected with the famous miniature horse virus! You are hereby warned, read at your own risk. We are member of the following studbooks and clubs, AMHA, AMHR, BMP and NMPRS.